Thank you for “Liking” this soundtrack on Pandora and for the many kind reviews on Amazon. 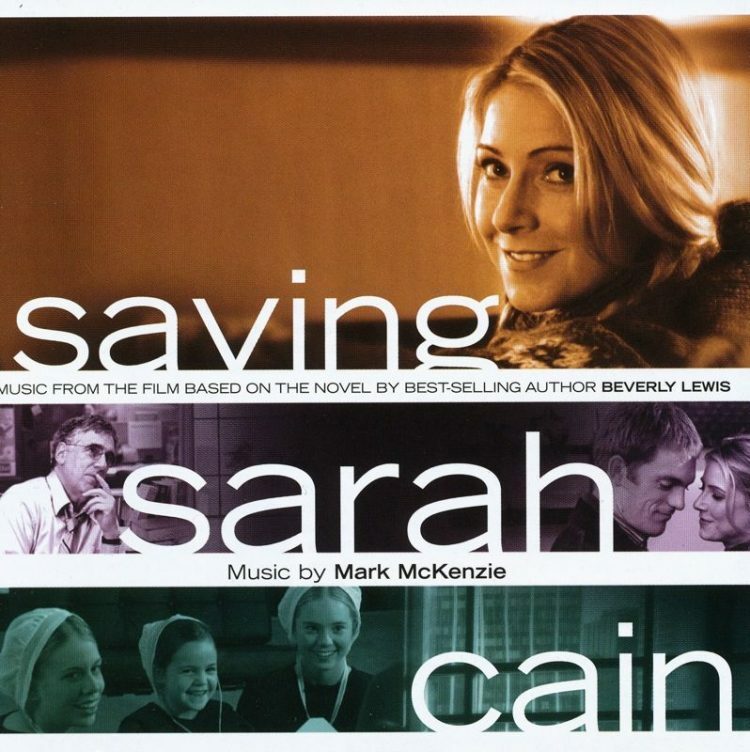 Saving Sarah Cain was composed for film maker friends Michael Landon Jr. and Brian Bird. Saving Sarah Cain tells the story of a big city self absorbed reporter who finds herself caring for her sister’s Amish children. The music is simple, gentle, and meditative to reflect the spirit of the Amish. If you like it, thank you for passing the word on to friends or liking it on Pandora, itunes, amazon and other digital outlets. A piano arrangement of “Prayer Changes Everything” is available in the music store on this site. 9. Those Were Our Tears!